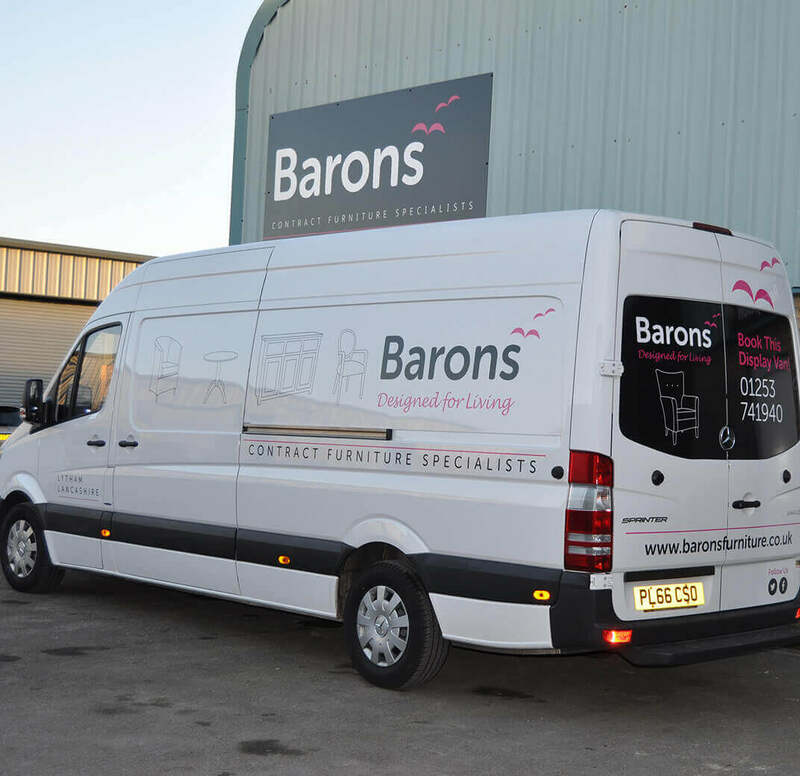 At Barons, we understand that not all our customers can afford to pay for furniture in full. That’s why we offer finance leasing options to suit your individual needs and help spread the cost. Get furniture instantly. With leasing, you don’t have to wait around for your budget to come in. You just pay what you can afford over time but will receive your furniture straight away. Plan your budget. Knowing how much you need to pay and when you need to pay gives you financial security. You can plan your budget, meaning that there’s no nasty surprises in the future. Tax benefits. Lease payments are 100% allowable against pre-tax profits; cutting costs for your business. Different payment plans available. Whether you want to pay weekly, monthly or quarterly, we can create the right payment plan for you! Option to upgrade. 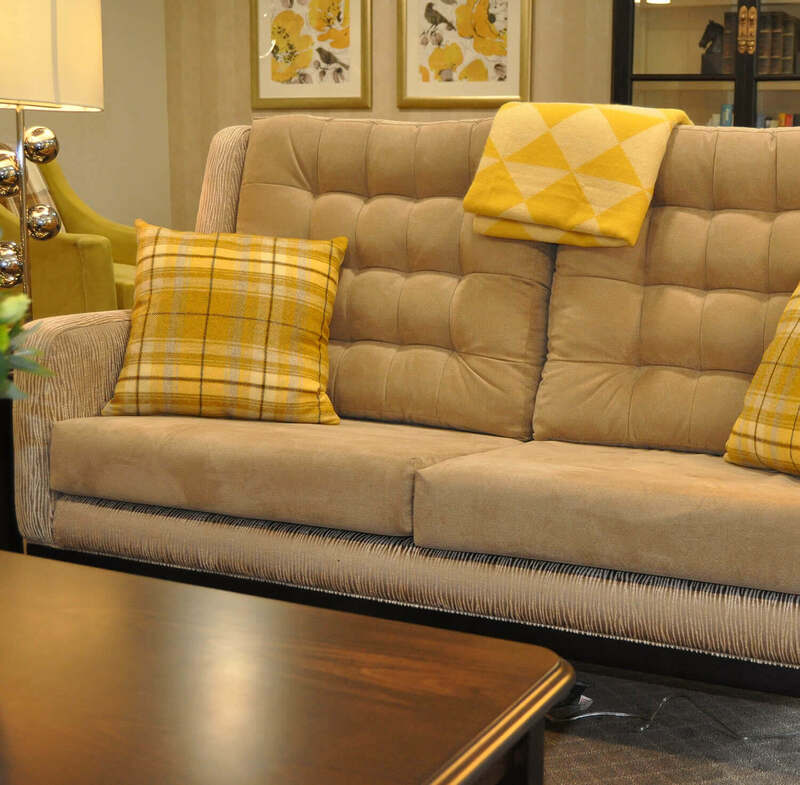 You can upgrade your furniture at any time, we will simply adjust your payments and contract. Get the latest trend. Have you seen something that you like on the website or in our brochure? Leasing means that you can place an order straight away so you don’t miss out on the latest styles, trends and promotions! No wait, get your furniture straight away! Speak to the team today.